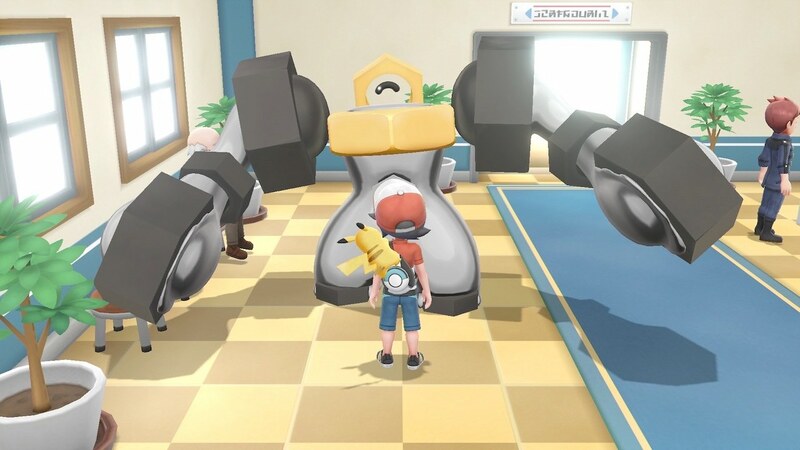 Now that The Pokémon Company International has revealed Melmetal, you may be left wondering how to evolve Meltan into the Hex Nut Pokémon’s evolved form. In an interesting move, you will be unable to evolve Meltan in Pokémon Let’s Go, Pikachu! and Pokémon Let’s Go, Pikachu!. You can only evolve the Mythical Pokémon in Pokémon GO, where you will first need to collect 400 Meltan Candies. These can be gathered in many different ways, whether that be catching Meltan (after opening a Mystery Box), sending the Mythical Pokémon to Professor Willow or choosing to travel with it as your Buddy Pokémon. You can also get Meltan Candies when you send Meltan from Pokémon GO to Pokémon Let’s Go, Pikachu! or Pokémon Let’s Go, Eevee!, or when trading with friends or using Rare Candies. Pokémon Let’s GO, Pikachu! and Pokémon Let’s GO, Eevee! will release exclusively for Nintendo Switch worldwide on November 16th.